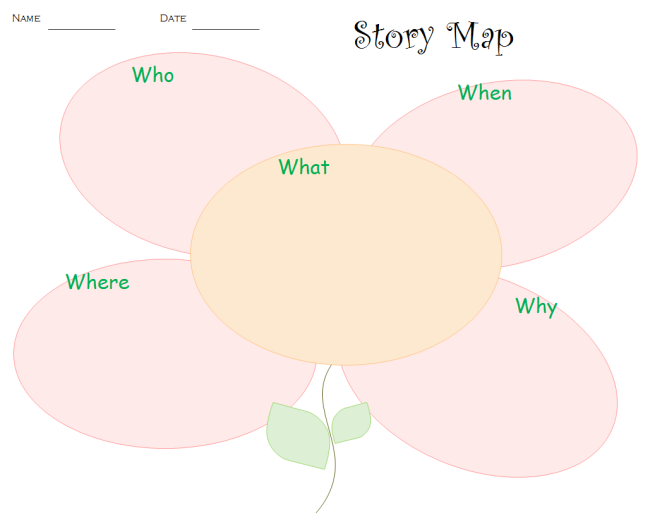 Description: Presented is a flower story map which is cute, usable and printable. Download and collect it in your teaching material package. You can use it as a writing worksheet. Both PDF and editable versions are provideds.